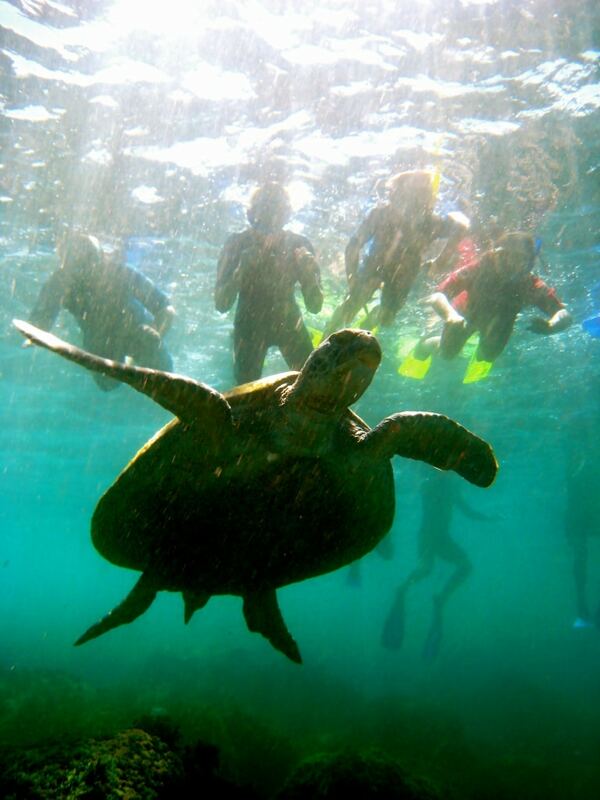 Come join us and discover the coasts best kept secret at Cook Island where you can Snorkel with the Turtles! A beautiful coral reef surrounds the island and is home to a plethora of marine life including NEMO and of course the Green Turtles. This is one experience you must cross off your “Bucket List”. 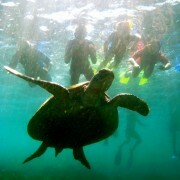 hi guys Will be at Fingal head 17/3 and would like to do this! me and my wife, and I’m chekcing with a few friends. Do you have any details re minimum nujmbers you need, what sort of time / tide is best, anything else of interest?